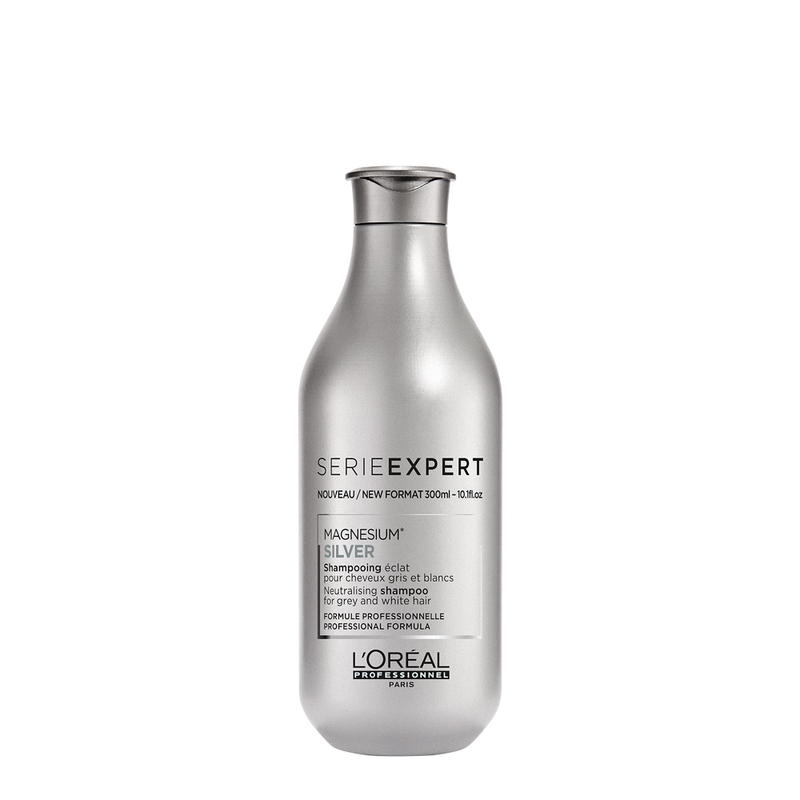 SILVER MAGNESIUM Shampoo from L’Oréal Professionnel. 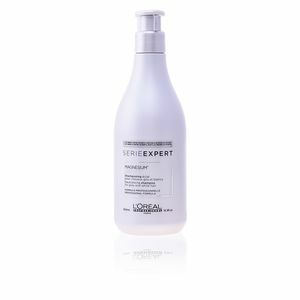 A perfecting color shampoo that helps neutralize the yellowish tones that tend to have gray hair, preserving a cold color, brimming with shine and an ultra soft touch. 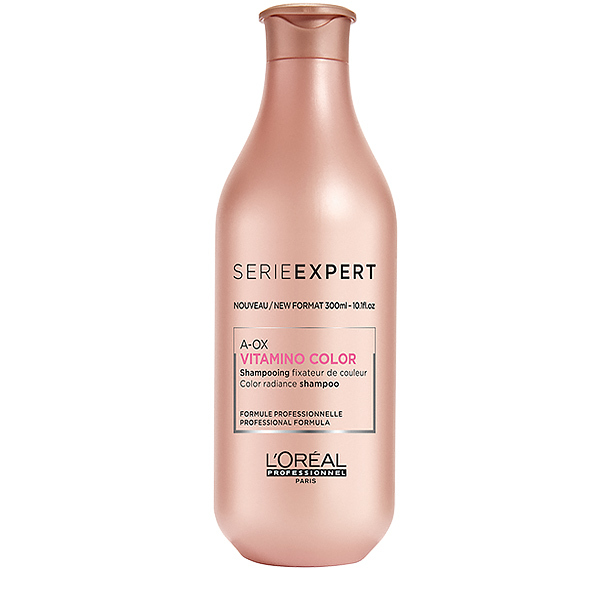 Thanks to its violet pigments, this shampoo nuances the hair avoiding the appearance of unwanted reflections, and keeping gray or white hair in perfect condition, favoring the recovery of its natural purity and luminosity. 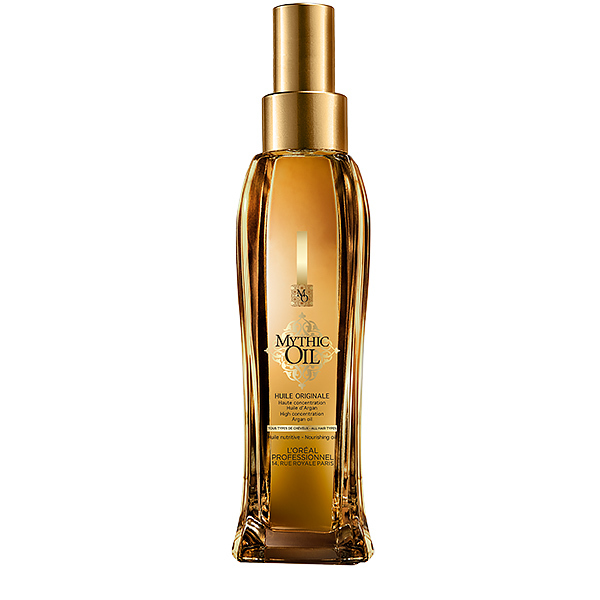 In addition, it exerts an effective cleaning action eliminating any type of impurity or residue of the hair and the scalp. 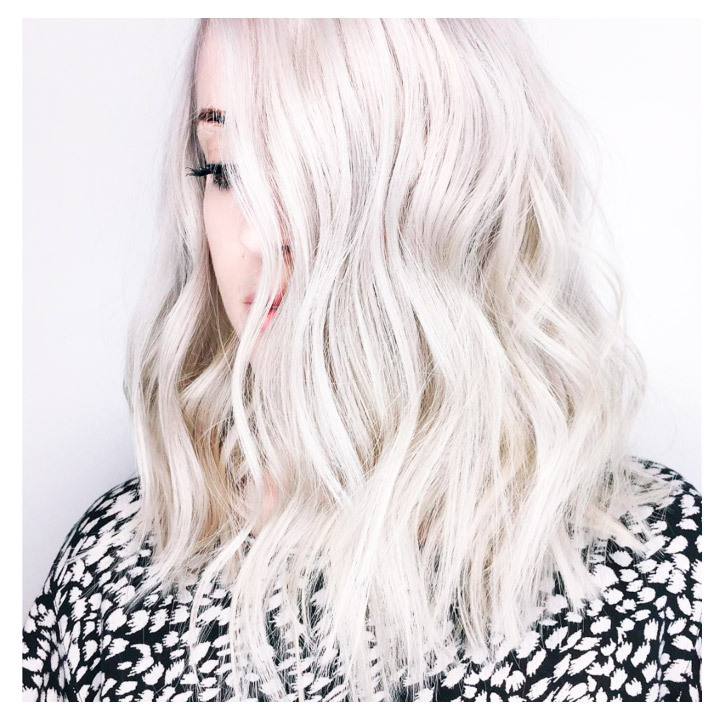 Wear beautiful white hair, shiny and soft! Neutralizing agent of yellow tones. 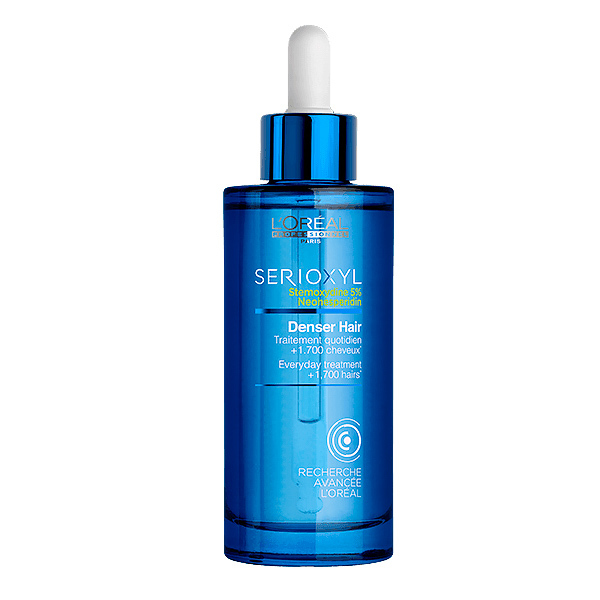 Amino acids + cationic agents for a soft hair. Enriched with magnesium. Gloss Protext System provides softness and flexibility. Never before have you seen such a beautiful white hair! Before each treatment you must know your hair care routines well as well as your main concerns, in order to be able to choose which is the most suitable treatment for a perfect hairdressing hair every day. 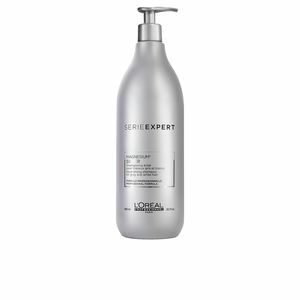 Expert Series has 14 ranges of high precision with the best professional treatments of the most advanced technologies of L'Oreal that allow to treat at the moment any type or need of the hair. 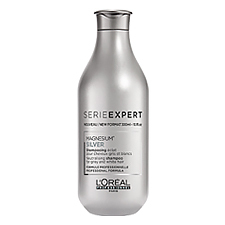 With the Expert Series Silver Shampoo, it has never been so easy to care for your white hair daily and at home. 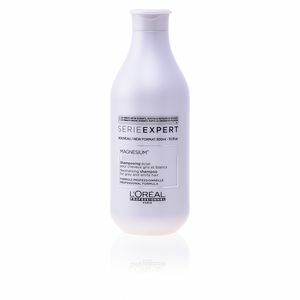 Easy application: apply only to wet hair and emulsify. Wash off after with plenty of water. 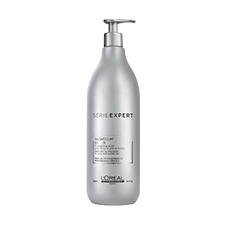 When washing, it is recommended to emulsify the shampoo between hands to extend it, before taking it to the hair or scalp. This will avoid applying the entire amount in the same area of the hair and extend it from there. Like this, we also reduce the excess use of shampoo. Rinse the hair abundantly with water after its application. 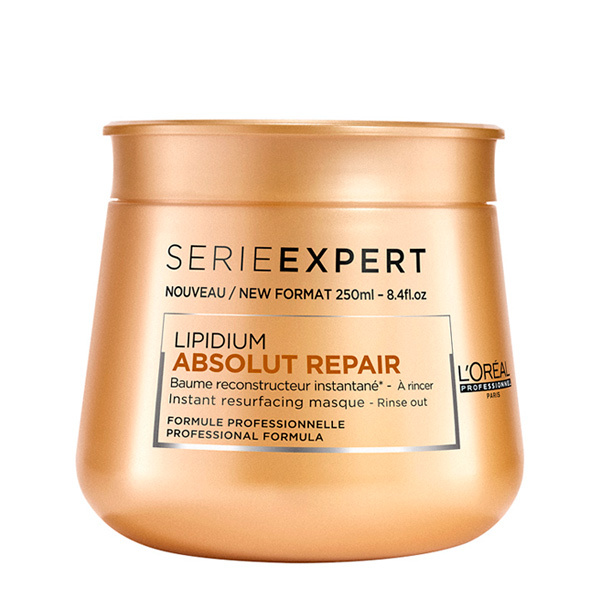 In beauty, less is more: in the hair the dose of product must be adequate, in order to avoid unwanted results with volumizing foams, excess shampoo. For care products to be effective, they must be appropriate to each person's hair type. Therefore, you must choose the products that best suit your needs. Sometimes, carefulness does not do everything. Certain foods such as meat, fish, spinach or cereals are excellent for hair, since they contain a lot of vitamin A, C and E that reinforce and protect your hair! 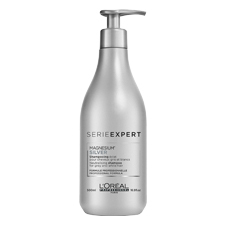 Since 2000, the Expert Series is the reference brand in hair care, chosen by more than 100,000 hairdressing professionals as the number 1 professional brand. 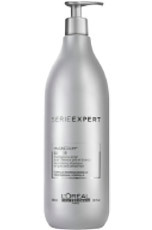 The Expert Series range is committed to the deep care of hair covering all types of needs and offering the best professional service to measure. The hair of each woman is unique, differentiated according to several criteria: hair type, previous treatments and beauty routines. The range of Expert Series adapts to each and every one of the different needs and desires of each consumer. 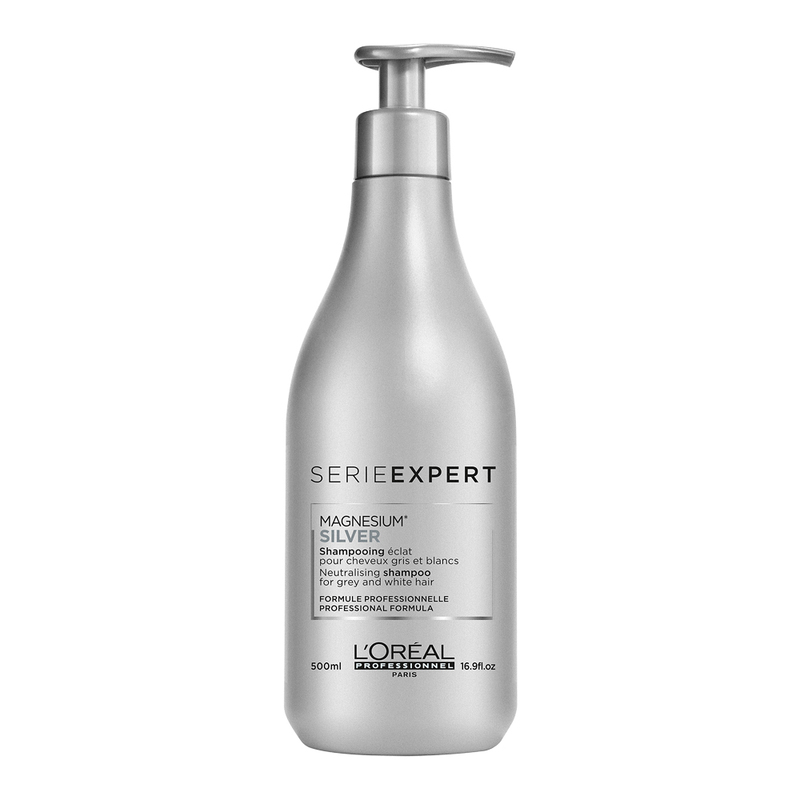 Expert Series includes 15 types of treatments grouped into 4 families to respond to all needs. The containers have been redesigned to maximize their capacity and improve the environmental footprint. 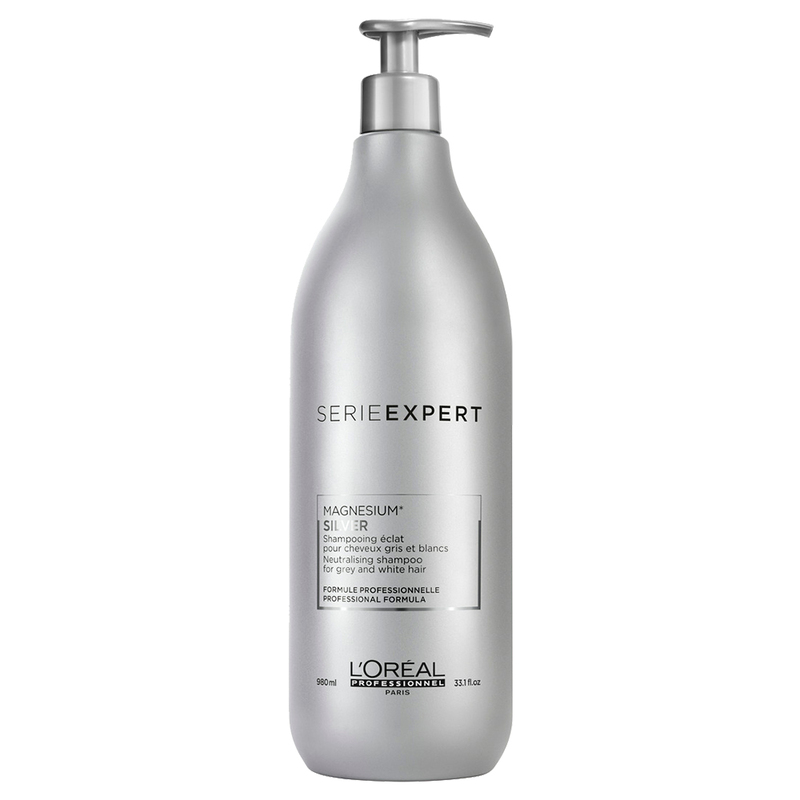 With 13% less plastic used in the packaging, the new Expert Series formats save up to 58 tons of plastic each year. More durable formats, greener packaging and reusable dispensers.